This Weekend's Top Retail Coupons: Aeropostale, Yankee Candle & More!! 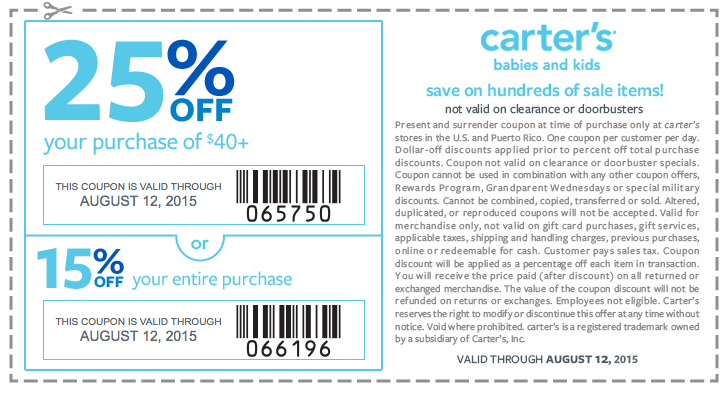 This Weekend’s Top Retail Coupons: Aeropostale, Yankee Candle & More! !